The Beecher Beautification Committee was established in 2002 as a non-profit organization to help enhance the old downtown business district. 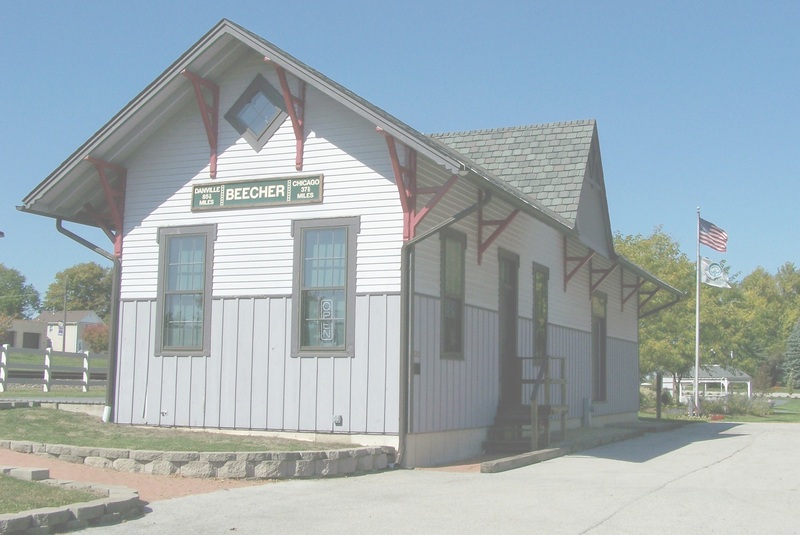 The Committee consists of volunteers who work on design, plantings and maintenance of the parks in the downtown area, along with the entrances that welcome visitors to the Village of Beecher. The Beautification Committee meets the second Tuesday of each month at 7 p.m. at the Village Hall. 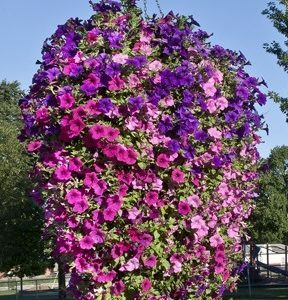 Through fundraisers and donations from supporters in the community, they are able to beautify the streets with hanging baskets, as well as planting colorful flowerbeds in the parks and at the entrances to the Village. The Beecher Beautification Committee along with the Chamber of Commerce gear up for the holiday season together with the Festival of Lights Parade, Breakfast with Santa, and the annual Holiday House Walk – a “must visit” event to help get into the holiday spirit! The welcome mat is always out to new members! If you are interested in keeping Beecher in “full bloom” please think about joining. It’s just fun! Please call the Village Hall at (708) 946-2261 for more information.